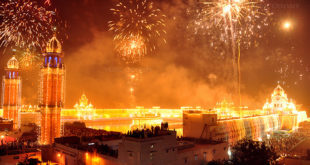 Diwali is the festival of lights and one of the most awaited festivals of the year. The festival is soon approaching and I am sure that you have done all preparations to celebrate it in the most charismatic way.But have you shopped for the latest Diwali gifts this year? Are you still searching for the best Diwali gift ideas for the family? If yes, then check these amazing Diwali gift ideas for relatives and family members that will definitely fill them with surprise, joy, and lasting contentment! Besides handmade cookies and delectable sweets, the new addition to the range of Diwali gift for family members are the wonderful cookie hampers. You can shop for all or any of these items according to the likes and preferences of your closed ones. 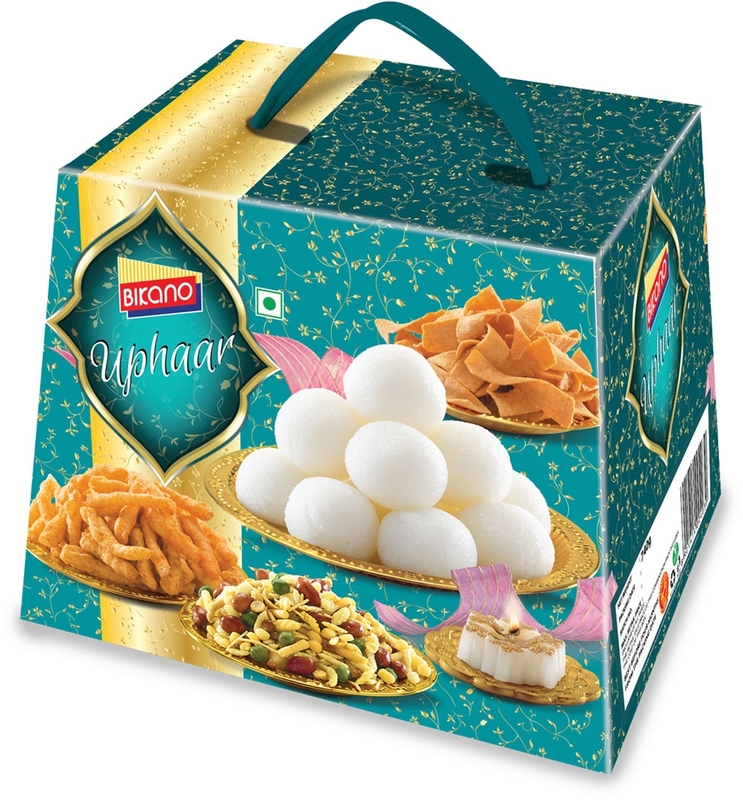 These are such gift items that everyone prefers and will definitely fill the Diwali with great delight and joy. Even you can mix-match the items to create a bumper bouquet gift for your closed ones. Think about gifting your family members or your relatives with the sophisticated essential oils and aroma diffusers. These are the latest among Diwali gifts this year. 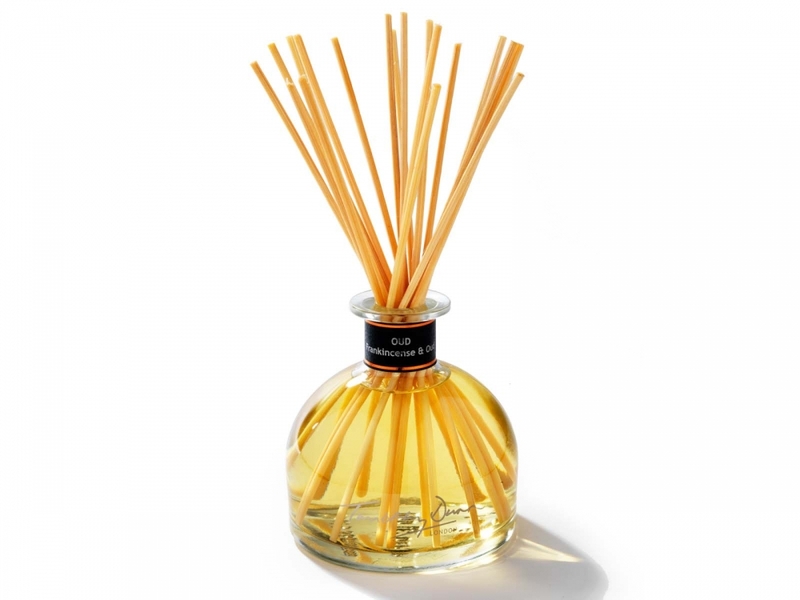 There are varieties of options available varying in style, design, pattern, and fragrance. 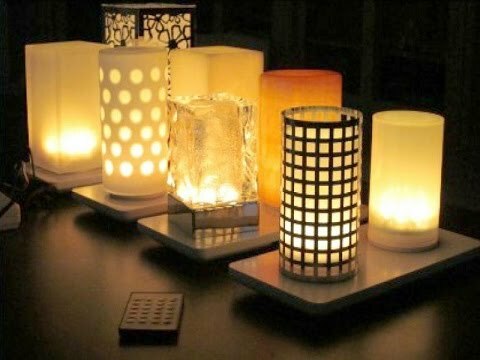 They are perfect gift items that will not just fill the house with spectacular lasting fragrance but will also lit up the house with your love and tender towards your relatives. How about gifting your family members with beautiful decorative lamps and lights? This is one of the best Diwali gift ideas for sisters, especially when they are married. Select an exquisite masterpiece and gift it with a box of chocolates. Surely, your sister or other family members will love it. Out there are varieties of elegant, exquisite, and captivating home décor items available that will surely grab your attention. Home décor items are the best Diwali gift ideas for the mother as she will not just love your choice but even will appreciate your hard work and ideology in enhancing the overall décor of the house. Photo frame with family pics, Ganesha idol, wall decals, and other such stuff can be obtained online at great discounted prices. 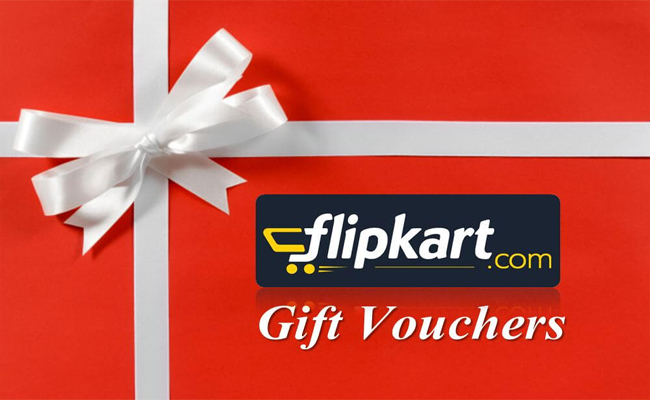 Lifestyle, Amazon, Flipkart, ShopersStop, Domino’s, and more such brands are offering their clients with the service of e-gift vouchers. This is one of the trending Diwali gift ideas for the daughter that will let her know how much you care and love her. Even you can gift these e-vouchers even to your wife, sister, or mother. This will be a perfect Diwali gift for them as women are always fond of shopping, be it offline or online. Every woman fantasizes about jewelry and it would be amazing for them if you gift them jewelry this Diwali. 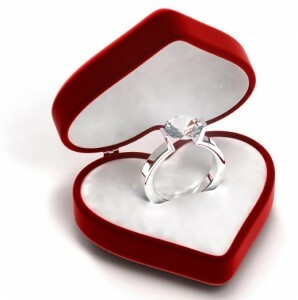 If you are still puzzled finding the best Diwali gift ideas for wife, then think no more and gift her a piece of jewelry. I am sure, you will never go wrong. If you are not tight on budget, then do check the precious and semi-precious jewels offered by various reputed jewelry brands at great deals. If you have enough money with you to spend this Diwali, then consider buying the latest mobile phone or any branded wrist watch for your family members. 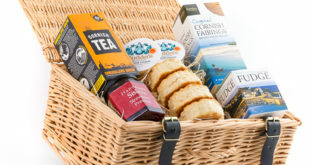 You have shortlisted gifts for your wife, daughter, mother, and sister, but what about your dad or brother? Mobile phones or wrist watches form the best Diwali gift ideas for dad. So, check for the latest options smartphones or buy a designer, branded wrist watch to enhance Diwali celebrations even more! If you still have not finalized any gift for your mom and dad, then give them your love and blessings in the form of new apparels. New apparels are worn on the auspicious day of Diwali, and hence, they are the perfect Diwali gift ideas for mom and dad. Even you can buy new designer clothes for other members of the family. 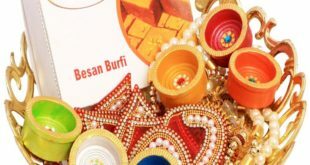 This is another premium category of Diwali gifts that are available in a wide variety. Coffee machines, sandwich makers, hand blenders, mixer grinders, steam irons, air fryers, microwave, juice machines, and more such items can be gifted to your closed one this Diwali. 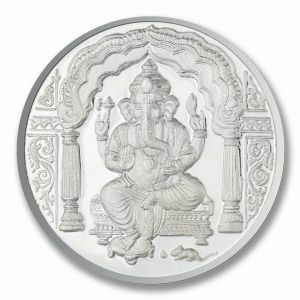 One of the best Diwali gift ideas for your brother and other family members or relatives is a silver coin. 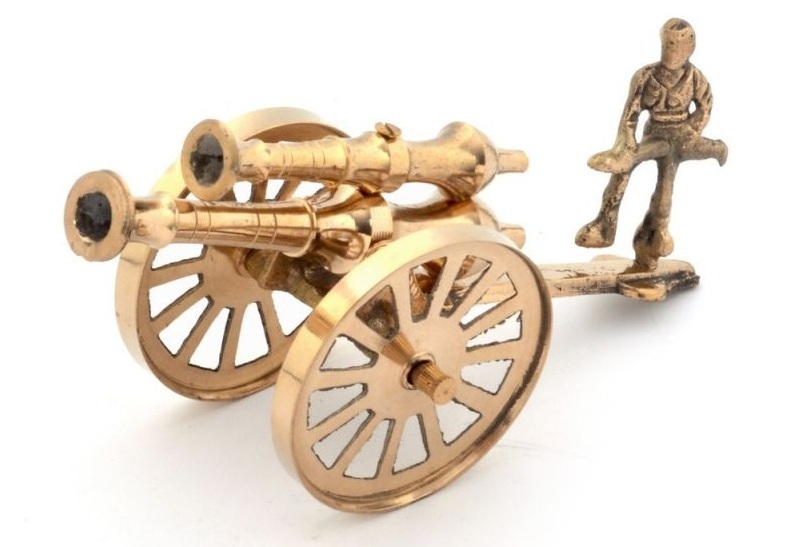 If it is your brother, then you can also plan to gift him a gold coin. Definitely, this will be a unique and precious gift to him. I hope you like these ten best and unique gift ideas for your family and relatives. So, get them now and have a great and enjoyable Diwali!